It can be said that the Paço Imperial (Royal Palace) in Rio De Janeiro has been the protagonist in the history of Brazil, from 1743, when it was chosen as the governmental seat under the auspices of the Portuguese, until 1985 when it was declared as the based ministry of the Cultural Heritage. The classic colonial style building has nothing to do with the huge royal palaces in Europe, being relatively small, less conspicuous and located in the city center, it surrounded by other. 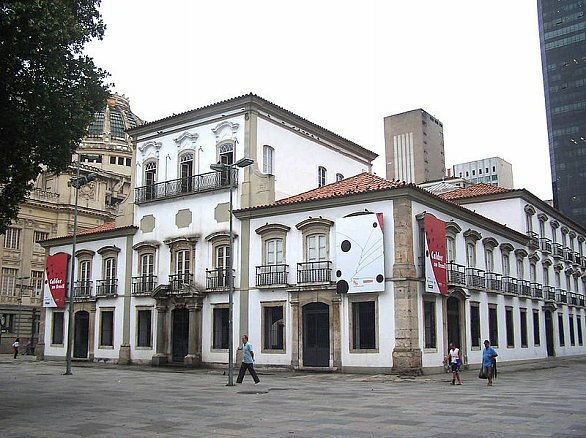 All this does not mean that the Palace does not deserve a visit, in fact: it is a piece of the history of Rio and Brazil and temporary exhibitions will be perfect with a relevant reason for a visit. In the courtyard, among other things, there is a bar where you can relax after the hard work of the “tourist”. After arriving in this city you will have to think about the accommodation in Rio de Janeiro; not that it is dangerous but it is better to avoid cheap hostels. Let’s leave the accommodation and continue with the trip. You are in Rio De Janeiro and you want to escape from the city (possible?!?) For a few hours? You can spend some time of full of relaxation on the nearby Ilha de Paquetá, a small island 20 minutes by boat from the cidade maravilhosa. 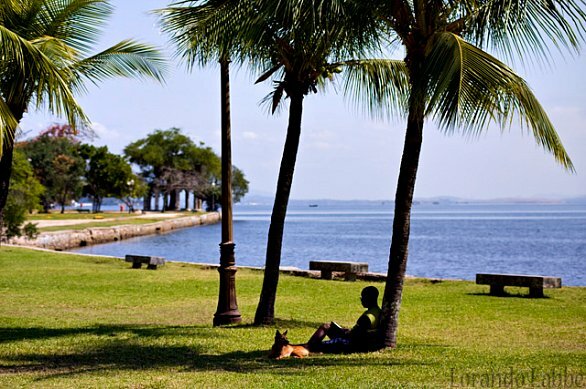 This small island in the middle of the bay of Rio has been hunted for centiries before becoming a destination for leisure time for the people of Rio and tourists. On the island cars are not allowed (funny in this regard to see how Google Street View is satisfied photos – try it), there are eight parks and numerous small beaches such as Praia da Pot. In addition, (it is not a trivial matter) the “excursion” boat will allow you to admire the skyline of Rio from the sea..